Tompkins Square has TWO awesome Record Store Day pieces this year. Ask your local retailer to stock ‘em. Classic 70’s LPs on Kicking Mule. Recorded with John Renbourn. Toured with Bert Jansch and Davey Graham. Authored twelve music books. 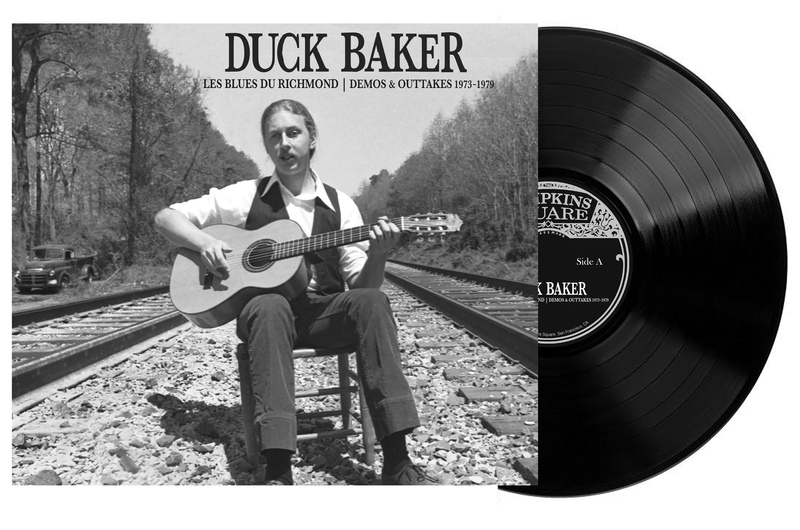 Reworked tunes by Herbie Nichols and Thelonious Monk for guitar — Duck Baker has been there and done it ! Now, Tompkins Square presents his earliest recordings from the vaults. 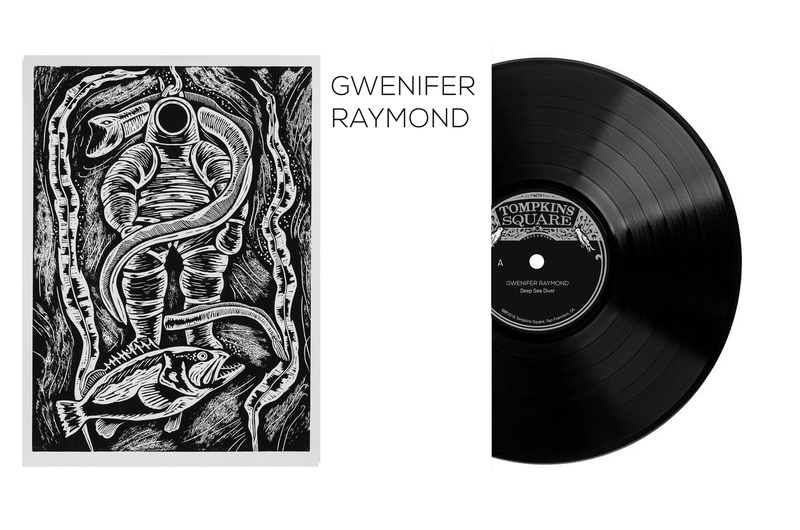 Hailing from Cardiff and now residing in Brighton in the South of England, Raymond began playing guitar at the age of 8. Her debut 7″ will be released on Record Store Day via Tompkins Square ahead of her debut album, You Never Were Much of a Dancer, slated for later in 2018. The 7″ includes “Bleeding Finger Blues” from the forthcoming LP, and “Deep Sea Diver,” which will not appear on the album.